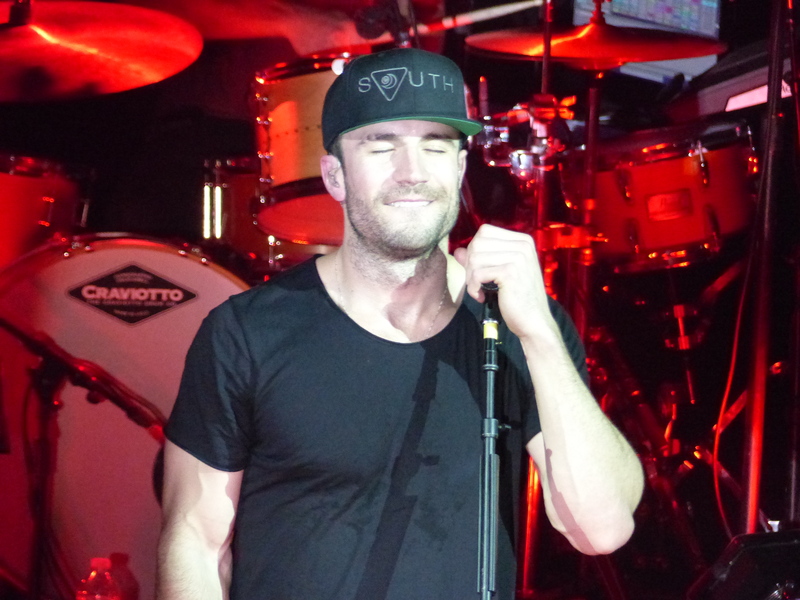 Sam Hunt brought his first headlining tour, The Lipstick Graffiti Tour, to NYC last night. 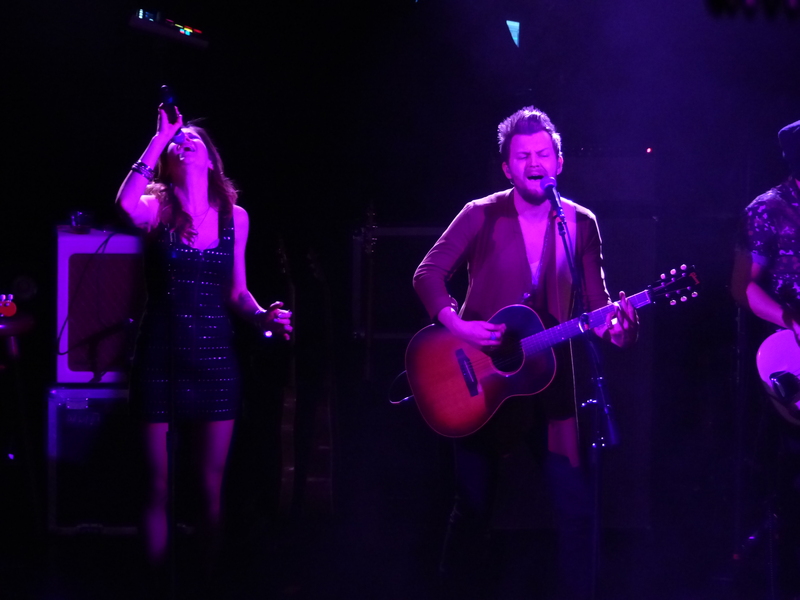 The show, which took place at Irving Plaza, sold out within minutes of going on sale. And who said New Yorkers don’t like country? It’s been a whirlwind 8 months for Sam since he signed with MCA Nashville and released “Leave The Night On” last summer. 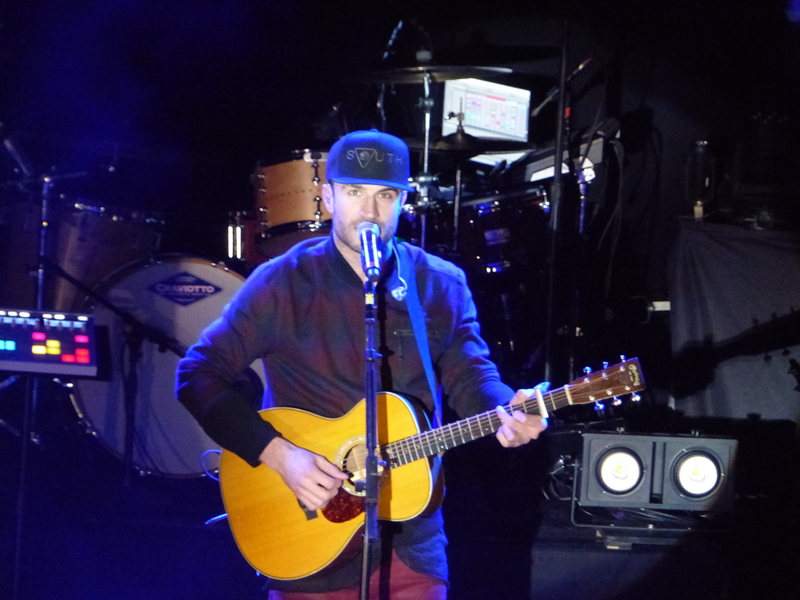 He gathered support by working as a songwriter in Nashville, writing tracks for Keith Urban, Billy Currington and more, before releasing his “Behind The Pines” mixtape for free online last year. His set included tracks from that mixtape and his debut album, “Montvallo,” as well as the songs he penned for other artists. Do “Cop Car” or “We Are Tonight” ring any bells? We love going to country shows because they are usually one big singalong – the audience knows every word, and last night was no exception! You could see how much it meant to Sam to have so many people singing along to the songs he wrote – he seemed genuinely touched. It’s one thing to be a good songwriter, but Sam is also a talented performer. 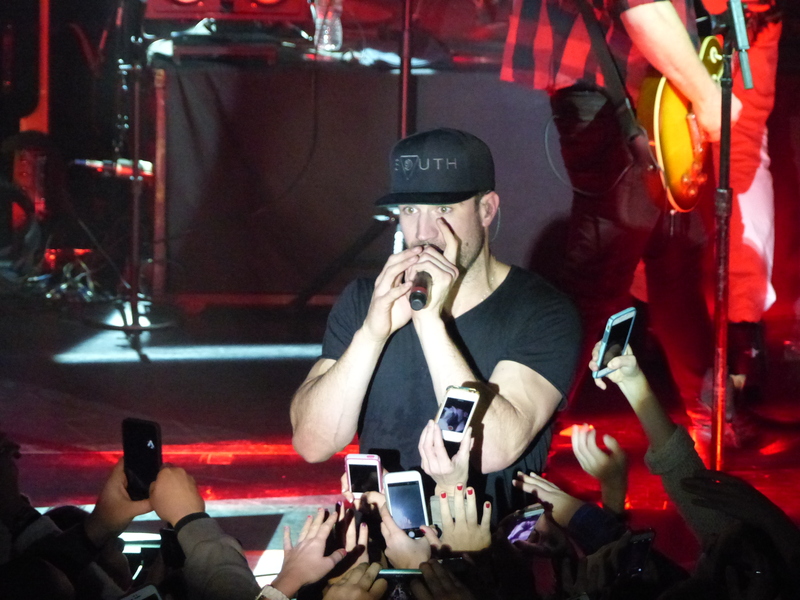 You can tell how passionate he is about music, and how much he loves being on stage. It’s just not a good concert unless you get chills at some point, and despite the hot venue we had chills over and over again. Throughout the set he interacted with the crowd, even coming down to the floor to have a “House Party” with the lucky fans in the front row! And we’re pretty sure the girls he sang “Take Your Time” to are still recovering from their fangirl coma. There is a lot of talk about what country music is now, and if Sam should even be considered a country artist. But fans aren’t so concerned with what genre an artist is – they just want good music! And he introduces new fans to the country genre, is this such a bad thing? We’ve all grown up listening to a variety of artists, Sam included, and you can hear the range of influences in his music. Between each song he played, he sampled tracks from everyone from R Kelly to Jay Z to Miley Cyrus, yet this all worked together. An acoustic medley of 90s songs was also a highlight of his set. 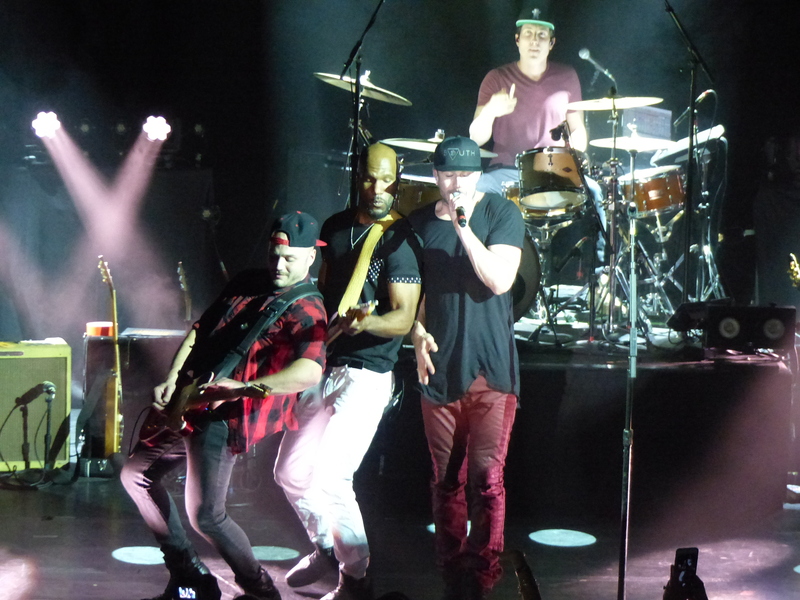 The band led a singalong of hits by Reba, Mariah Carey, Destiny’s Child and Deana Carter. Opening act Native Run got the crowed pumped up with an energetic set, including a cover of TLC’s “Waterfalls.” We were majorly impressed by Rachel Beauregard totally crushing Lisa’s rap. TLC, if you need some help on the Main Event Tour this summer, give Rachel a call! If you’re heading to a Lipstick Graffiti Tour stop, make sure you get there early to check them out. The Lipstick Graffiti Tour continues through April (and is mostly sold out), but you can catch Sam alongside Hunter Hayes and Lady Antebellum on the Wheels Up Tour this summer. Can you say dream tour lineup? If you have a chance to see Sam on tour, GO! He’ll be headlining much bigger venues, very soon. 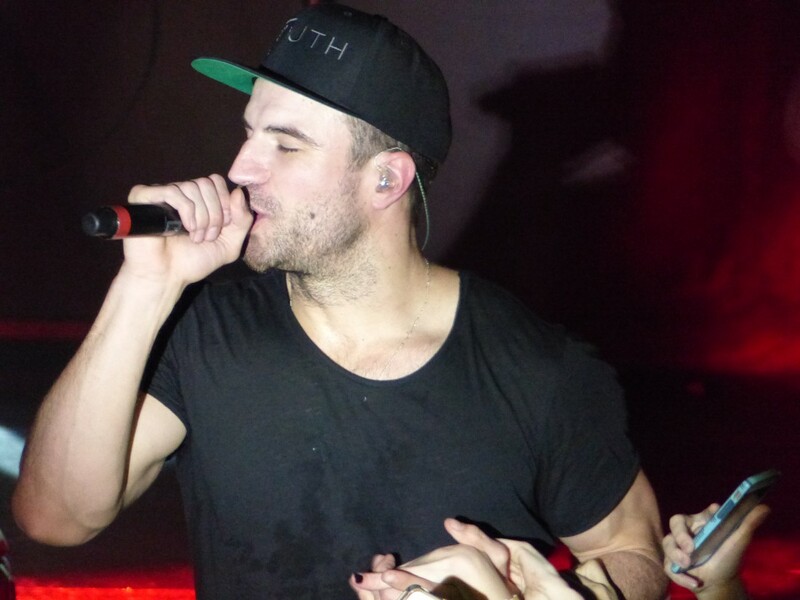 Be sure to follow Sam Hunt, Native Run & Secret Fangirls for more updates!